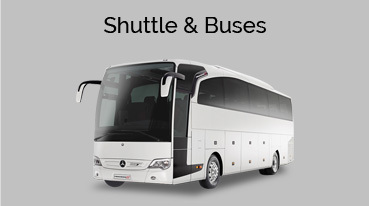 Our company is very proud to present its range of wedding limo and bus service in the city of San Francisco. The reason for this is the fact that weddings are a time when one gets blessed in all forms and it is a new beginning of life. 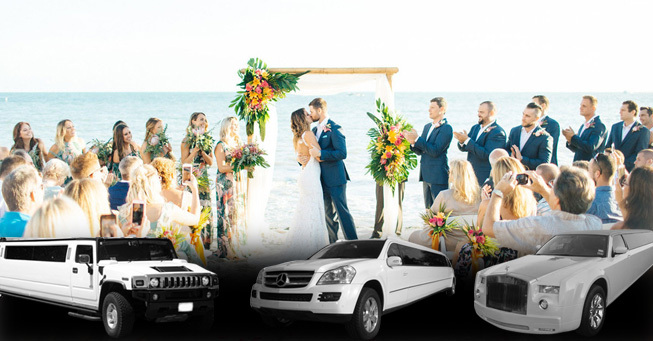 At this point, our limousine service helps in uplifting the spirits and proves to be the highlight of the day for your San Francisco wedding. 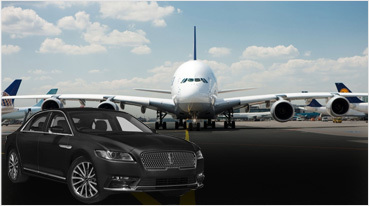 It makes sure that all the people associated with the wedding are absolutely delighted as our company’s limousine service makes way into the venue. To mark the day on a more special note, we provide the most exotic fleet of limousines from a Mercedes to a Bentley and Rolls Royce. Once these labels are attached to any given theme, the day automatically becomes a cheerful one. 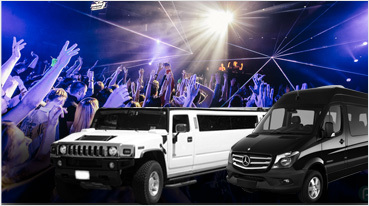 Ensuring this, our limousines come with the best interiors and endless options to keep one entertained. The bride and her friends and family can enter the venue in extreme elegance in San Francisco. As all eyes are waiting for the bride, she will already make a statement with her entry. Picking our service will show to others how important that wedding day is for you and how well you went about with the plan. We make sure that no matter what happens you are never regretful. It is a special day, and all our efforts are towards making it even grander and extremely special for the bridegroom, their families and friends. We cater to 5 star hotels and weddings venues in San Francisco like Ritz Carlton, Omni Hotel, the best golf courses, and on the ocean water front wedding venues. 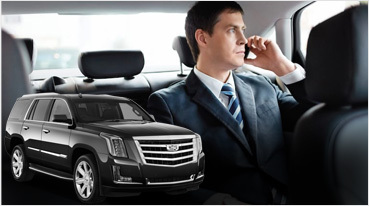 We are the best service in the golden city of San Francisco for your elite wedding transportation. When the wedding plans are on, make sure you make us a part of it. 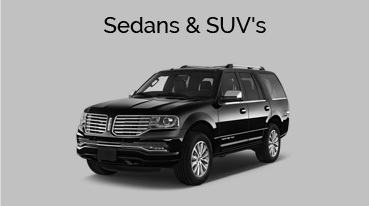 Make sure that our limos are the ones which receive your guests, bring them to the venue. 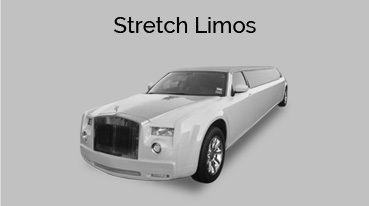 Moreover, the bride and groom should see nothing less than our exotic range of limos. A wedding in San Francisco will be a memorable one, when you call us and make sure we are part of the day with our service. The wedding venues of San Francisco are not mentioned on this main wedding page of San Francisco.